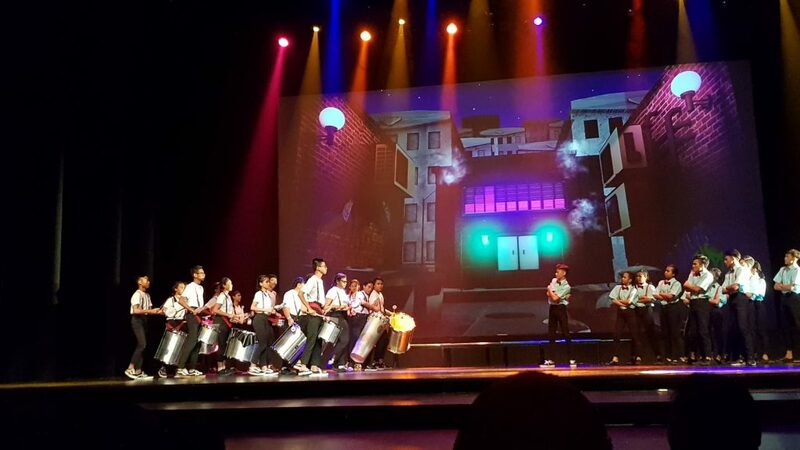 On the 30 June 2018, our STOMP Warriors together with students from Tanglin Secondary School and Juying Secondary School put up an item at the SYF Festival Concert. 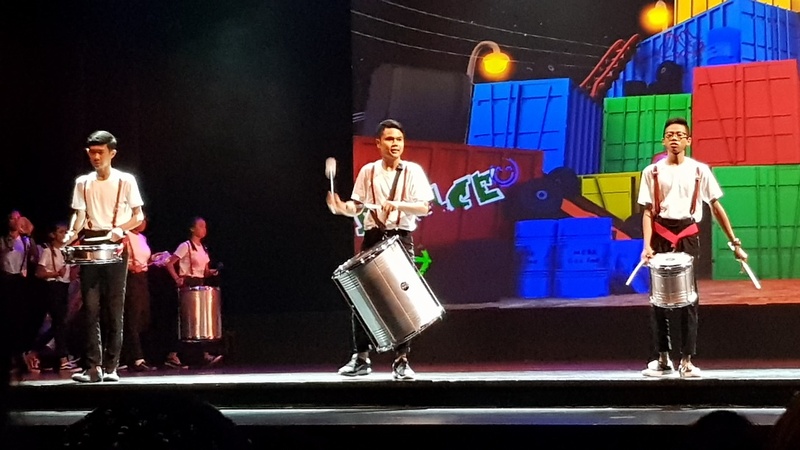 It is an energizing performance featuring percussion players from Tanglin Secondary School and Metta School “pitted against” the hip hop dancers of Juying Secondary School. 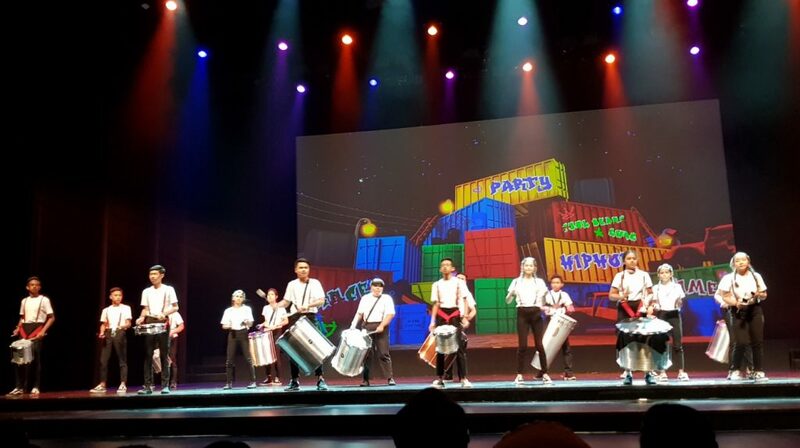 Our STOMP Warriors feel very honoured to be able to perform at the Esplanade Theatre. The opportunities to interact with their peers in other schools, learning and working together to put up a performance are appreciated. They enjoy the experience thoroughly. We thank all the teachers, instructors, SYF organizing committee, parents and all who supported our students in this journey.